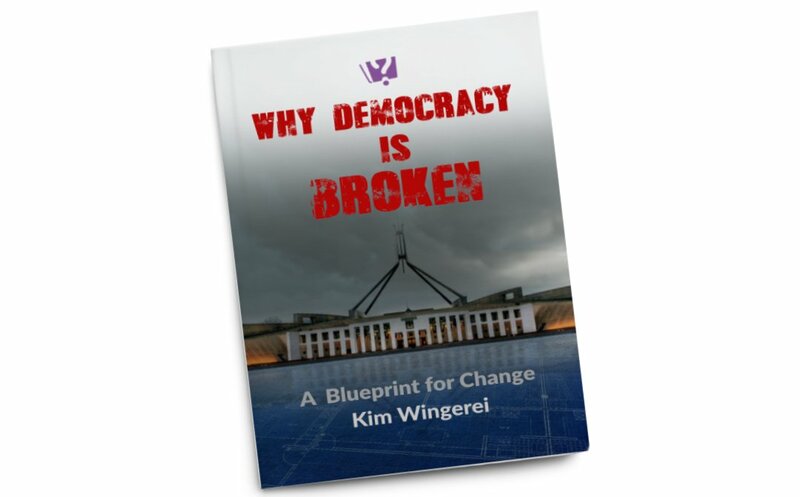 In his book – Reboot – A Democracy Makeover to Empower Australia’s Voters, Richard Walsh is tackling voter empowerment head on with some novel ideas on how we, the voters, may get the elected representatives that we deserve, rather than the party delegates who serve us so poorly today. Richard Walsh is an Australian publishing legend. 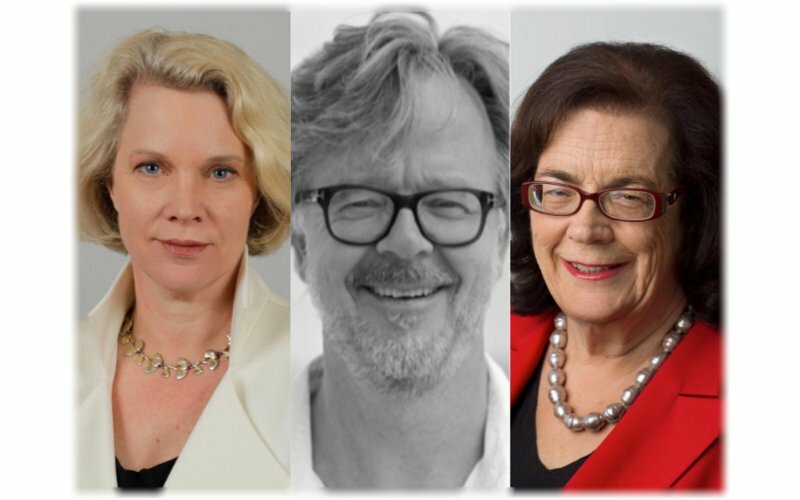 From founding OZ magazine to CEO of Angus & Robertson and later ACP, he has had a front-row seat to Australian politics for decades. In his book on rebooting Democracy he has thought deeply, not just about how democracy is not working, but how to fix it. He doesn’t hold back in characterising the failures of our politicians as the custodians of democracy. But more importantly he outlines a comprehensive set of ideas for how to change a flawed system that is increasingly alienating voters from participating. Some will – and certainly most of the political hacks he so abhors – find his ideas way too radical. But for those with a keen interest in improving the system, they offer much food for thought. Not only does he advocate strongly for abolishing the senate, dismissing it as a disruptive and undemocratic anachronism, but he presents a whole new way of creating a firmer bond between the electorate and its representatives in parliament. I have long held the view that political parties stand in the way of effective governance and visionary leadership, and that they are to blame for the short-sightedness of politicians in general. 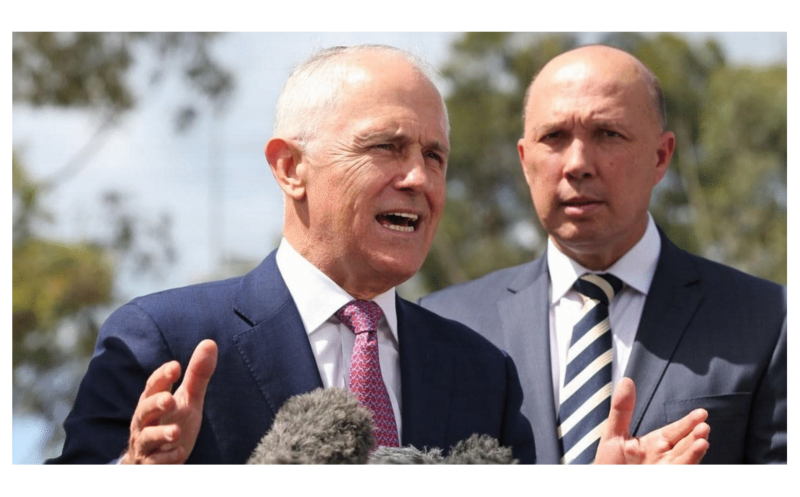 The last 10 years have been particularly bleak in that respect, from Rudd to Turnbull, populism has completely taken hold at the expense of anyone in Canberra lifting their gaze beyond the next election. During that time the political parties have also become almost indistinguishable from each other, yet more adversarial than ever. Walsh is non-partisan, arguing strongly for models and systems designed to improve the political discourse in general, engendering useful debate in particular. He understands that what he proposes is no easy task, and that it will take time for the proposed changes to manifest themselves to achieve the desired outcomes, but his practical idealism is refreshing. In addition to a stronger bond between voters and their elected representatives – as opposed to delegates, which is what we have now) -Walsh also advocates for government ministers to be selected on merit within each portfolio rather than based merely on political skills and factional deal making as it is now. It (almost) goes without saying that Walsh is in favour of an Australian Head of State, although the part of his proposed solution that deals with the power of the president is not quite as well argued as his other proposals. As we know from the failed referendum on a republic all those years ago, explaining the obvious benefits is all-important. All throughout his book, the approach is practical and detailed. Unlike English historian and philosopher, A C Grayling, whose recent book “Democracy and its Crisis” covers similar ground from an academic perspective, Walsh’s approach hones in on exact solutions to the same problem. Grayling’s book is also an excellent read, high on most commendable ideals, strongly founded on the history and principles of democracy. But Walsh’s book is, not surprisingly, more businesslike; he has ideals, and real solutions worthy of our consideration. 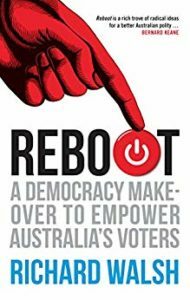 Reboot – A Democracy Makeover to Empower Australia’s Voters – is worth a read for anyone interested in improving our democracy and promoting better leadership. The title might be a bit of a mouthful, but the prospects of a democracy properly designed to be by the people and for the people, is worth salivating over. More reviews of non-fiction books. As trust in our political leaders continue to decline, writings and commentary decrying the malaise in which our democracy finds itself in is booming, including Facebook-, Murdoch- and ABC-bashing, lamenting populism, trashing Trump-ism and generally blaming all the other 'ism's' except one's own.